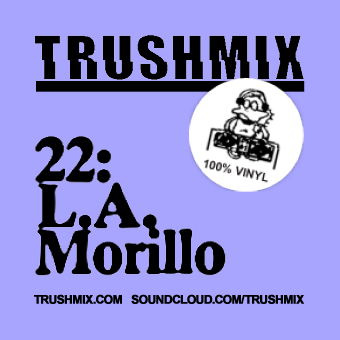 A brand new Trushmix from L.A. Morillo – house and techno is the name of the game. Old and new, from soothing disco-tinged smoothness to pure raw machine mayhem, and even a couple of unreleased future classics from Dj Sotofett. Like it!